Here are some ideas you may want to consider when looking for tech gifts for your family and friends that won’t cost you an arm and a leg. These are not your ordinary running shorts. If your dad’s a runner, he’ll probably appreciate receiving these Under Armour shorts for the holidays. 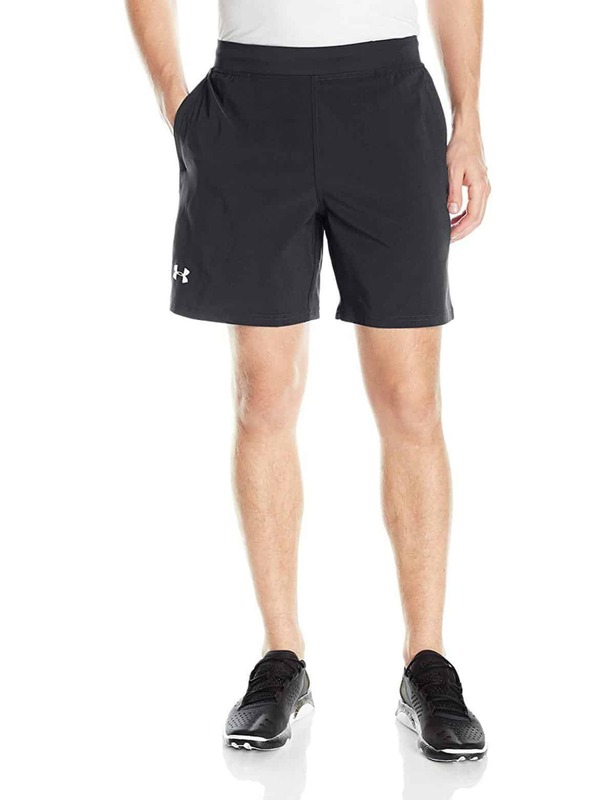 These UA Speedpocket 7″ shorts are manufactured with an anti-odor technology that prevents microbial odor. 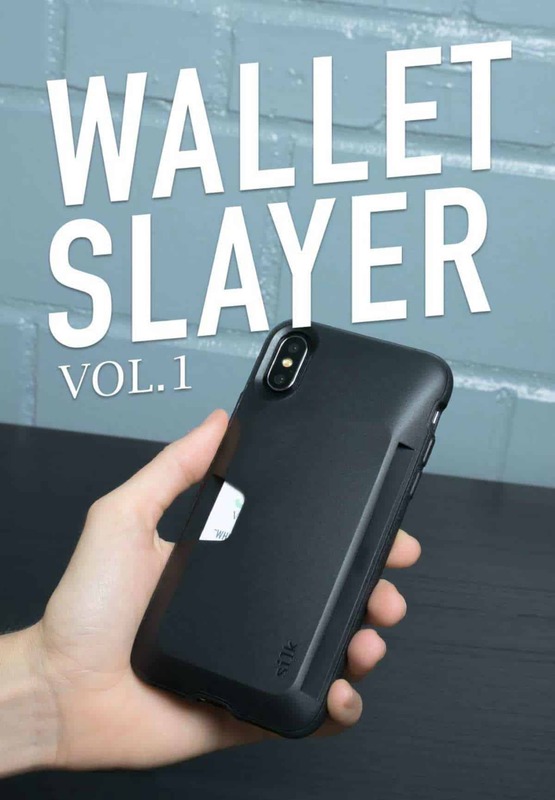 Its encased elastic waistband pocket is engineered to keep your phone safe and secure while running. Give your old man some eye protection to protect him from blue light this season. 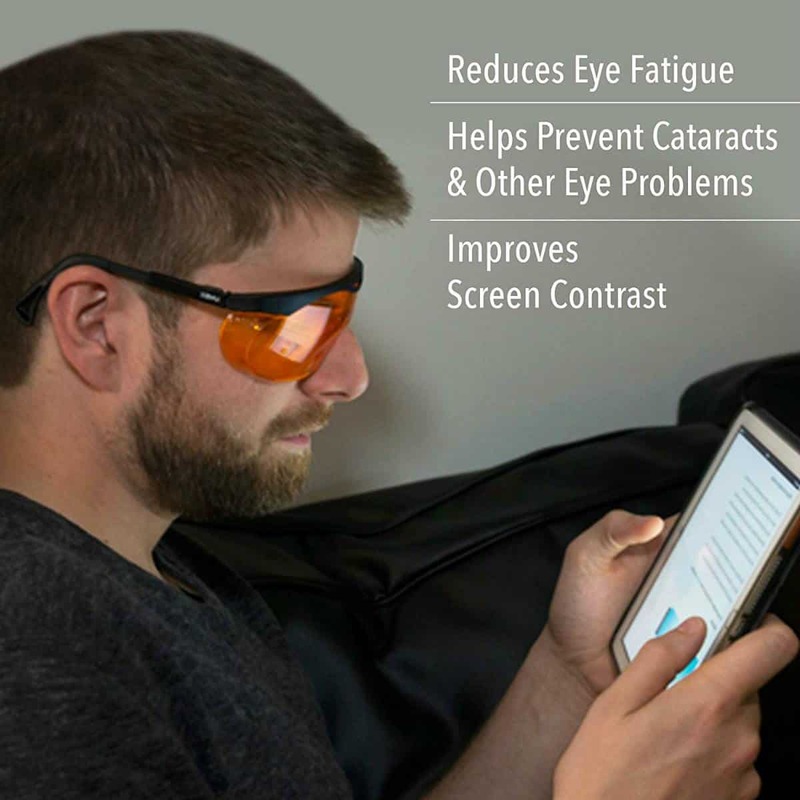 This tech gift for dad will help protect his eyes from digital eye strain from computer or gadget use. They can absorb 98% of the blue light that digital devices emit. Aside from providing protection, it can also reduce eye fatigue. Blue light definition: It is a high-energy visible light with 400-495 wavelength. Some studies show that too much exposure to blue light may affect your sleep and harm your health. 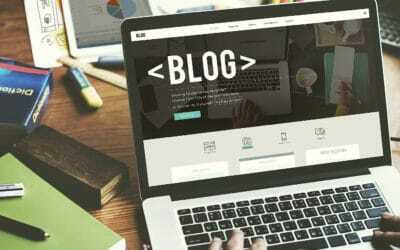 Digital eye strain definition: This condition is also known as Computer Vision Syndrome. This discomfort occurs after prolonged exposure to a computer or digital devices. Is your dad worried about others seeing the confidential information displayed on his screen whenever he has to use his laptop in public? Monitor Privacy Screen is the answer! It will prevent other people from seeing the displayed information and make it visible only to the person directly in front of the monitor. Unbelievably chic, stylish, and unique! These gorgeous earbuds hardly look like your regular boring earbuds because they are stylishly camouflaged in this necklace. Stylish moms would surely love to get these to match their outfit while blasting their favorite music the next time go on an errand run. Techie moms will appreciate this tech gift from you. Its unique slime-like texture makes it fun to use and can get debris out of even the toughest spots, such as the nooks and crannies of a keyboard. 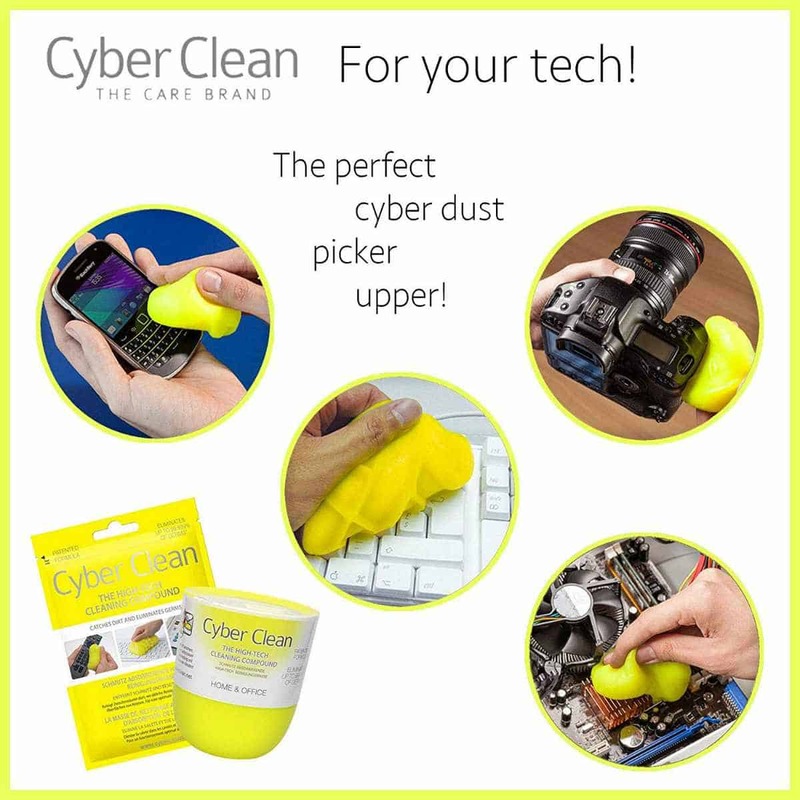 This is perfect to help her clean her keyboards, smartphone, and other electronic devices at home or in the office. This gift will be valuable to your mom, especially on those days when she wants to travel light. There might be days when she would want to ditch her bulky wallet and just bring the basics — cellphone, atm/credit card, ID, and a little cash. 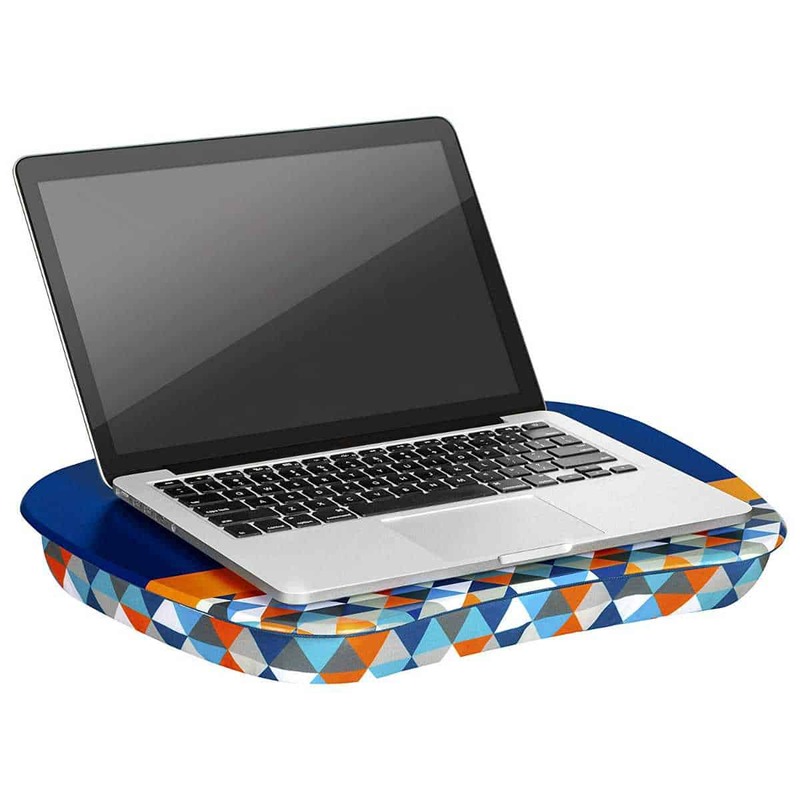 Moms and ladies who are always on-the-go would appreciate having this lap desk. This gear is a winning gift because it’s comfortable to use and portable. Its dainty designs and pockets are a bonus. Women are not the only ones who are fashionable — men can be trendsetting too. 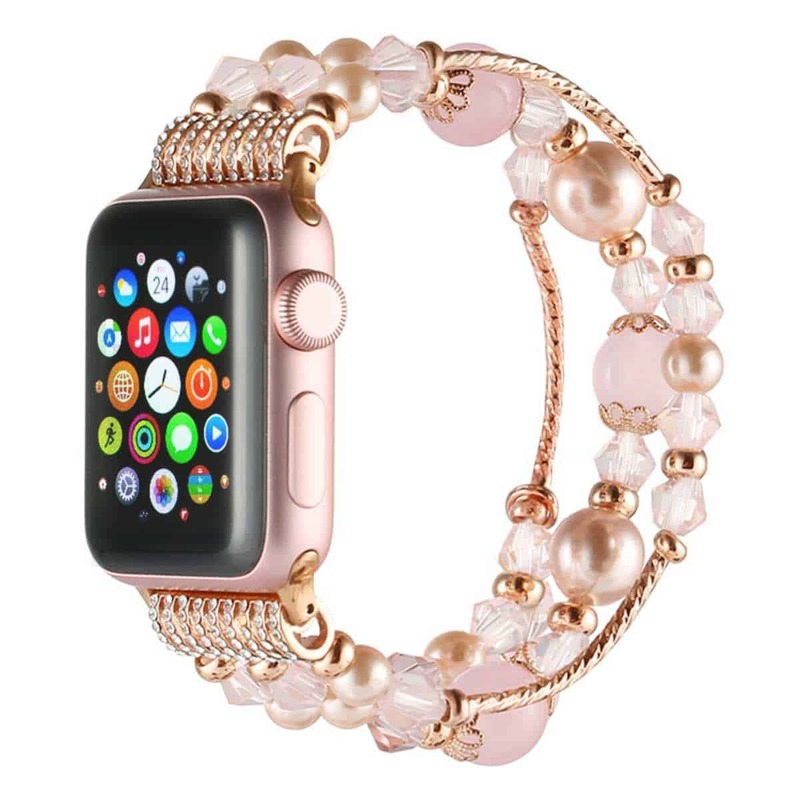 This futuristic watch band is certainly a statement piece and can upgrade a simple jeans and tee look, all while keeping your precious Apple Watch protected. If you’re unsure of what to give someone, you should consider this stainless steel mug. Winter is coming and this is the best vacuum mug to keep your coffee or tea hot. The tight-fitted lid makes it spill resistant while the SlickSteel finish interior is built to resist corrosion and to repel stains. “Better safe than sorry” is a good mantra to live by when you want to keep your privacy and protect yourself from hackers. You probably heard it before, but hackers nowadays use the webcam to spy on their victims. This is sold individually or in a pack of 3 or 5. This tech gift is perfect for a family member or a friend who is a minimalist. 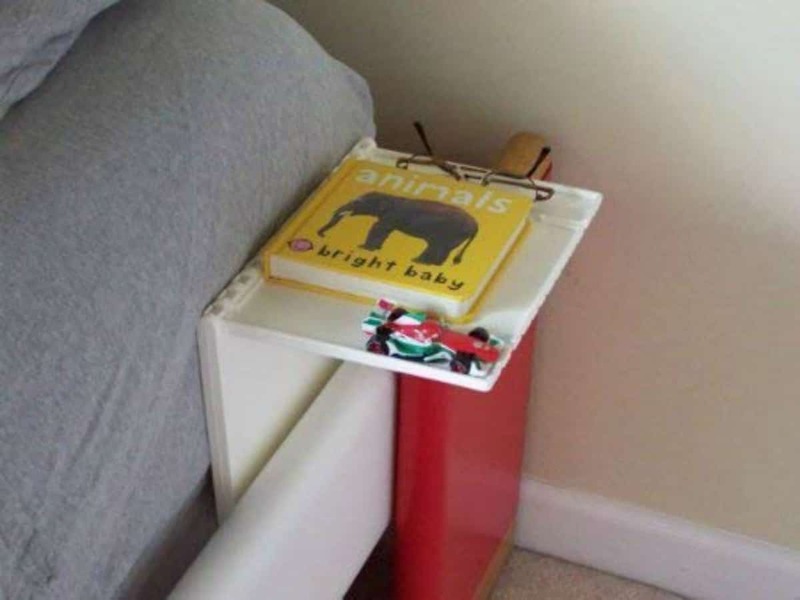 It’ll come in handy because they can just fold the shelf when not in use. It also fits perfectly in a bag so you can bring this when you travel. Some people own at least two digital devices — a smartphone and a tablet. Others have four because they also have a smartwatch and power bank. 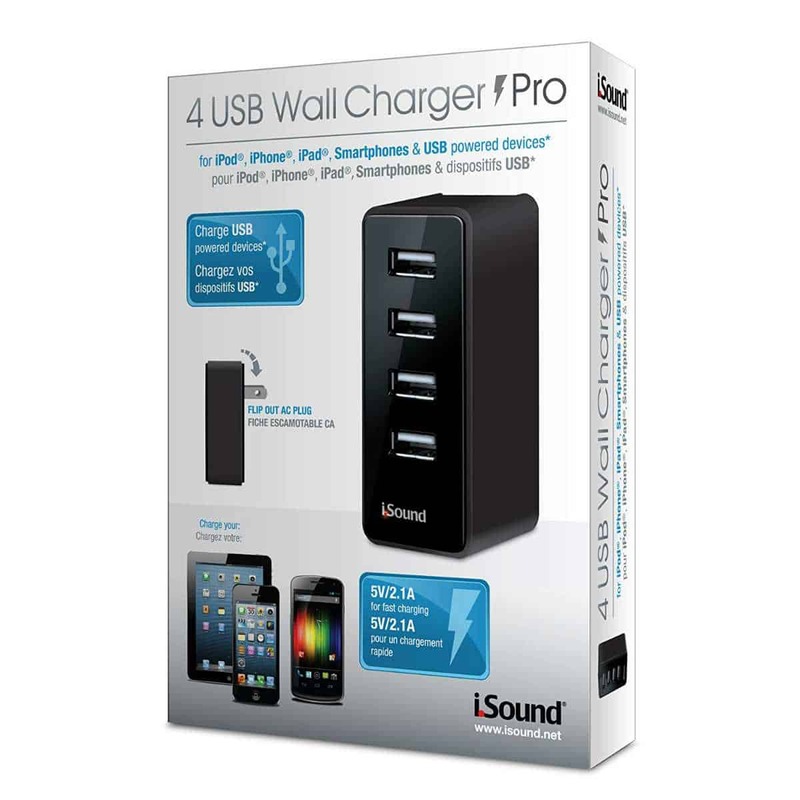 If you know someone who owns several gadgets, this wall charger will make a great gift for them. It can charge up to four devices at the same time. 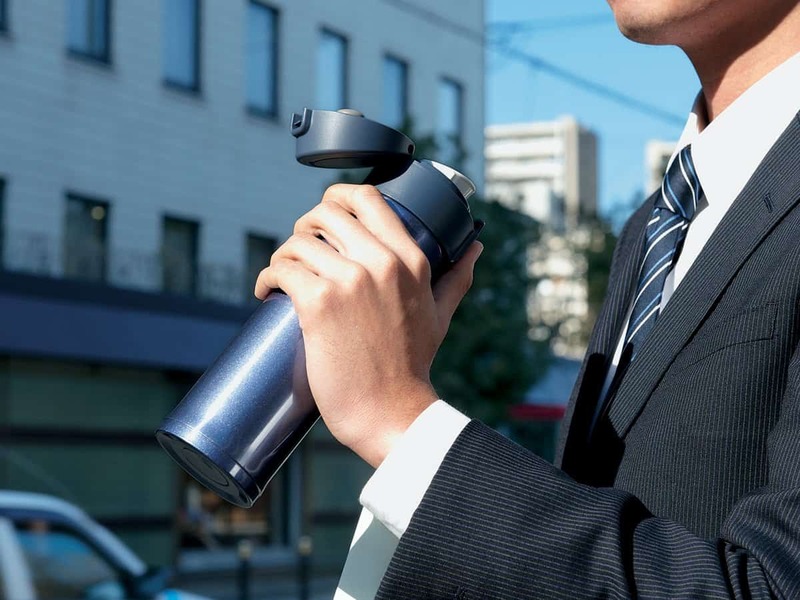 Photography hobbyists would love this tripod, which would allow them to take better photos wherever they go. 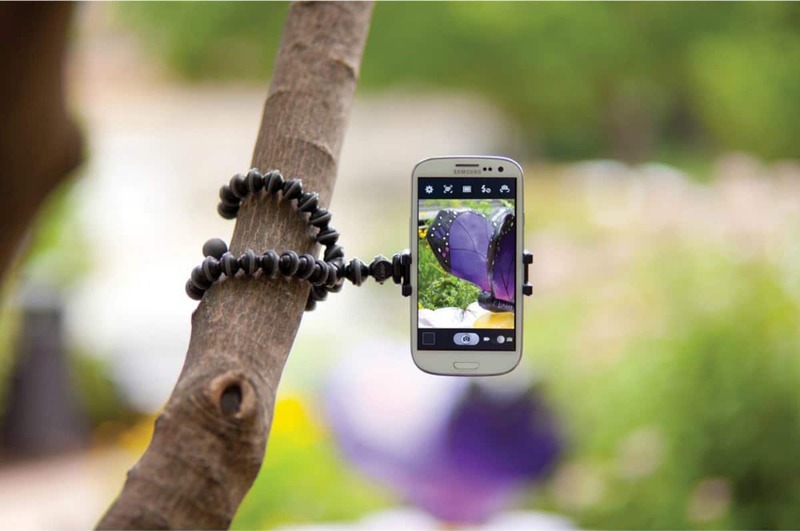 The GripTight GorillaPod Stand is flexible enough to be tilted at 150 degrees or rotated at 90 degrees. With several gadgets in your house, a charging station like this one is the best gifts you can give for the whole family. It has a large base storage to keep your charging cables organized. It doesn’t only have multiple wire slots but also has spacious baffles. This is a powerful docking station organizer. These are probably the cutest combination earphone and cord wraps you can buy from Amazon. 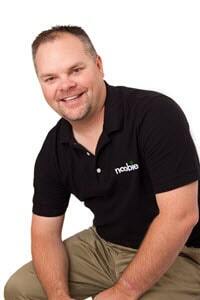 Its earbuds are compatible with Apple, Android, mp3 players, and other electronic devices. You can also stop worrying about it getting tangled or damaged because it can easily be wrapped around the cord wrap for safekeeping. This cool beanie combines fashion and technology into one neat package. 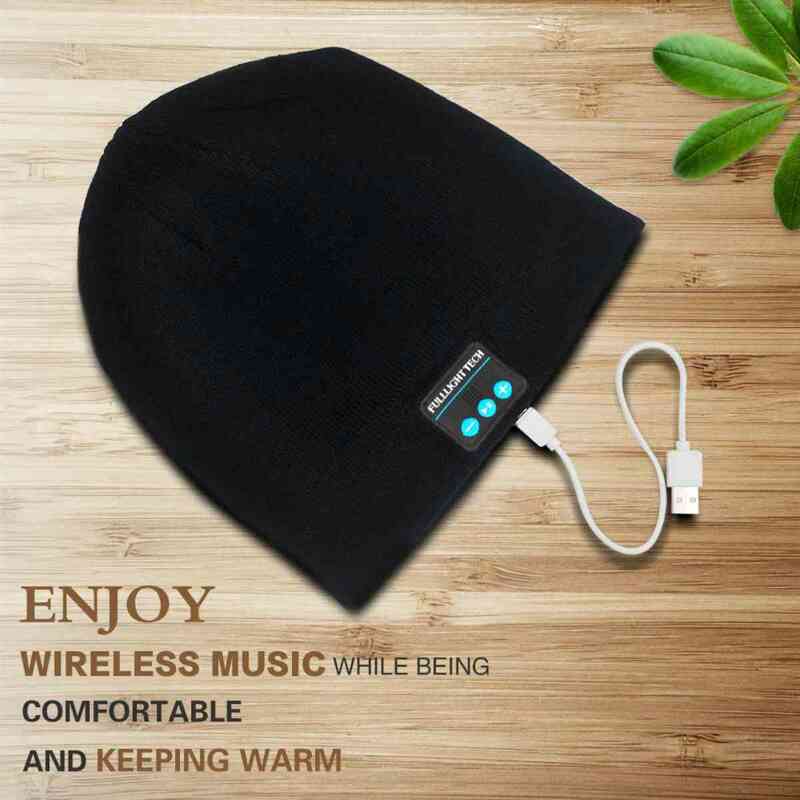 It gives users a chance to listen to their music while still keeping their ears covered to stay warm on cold days. 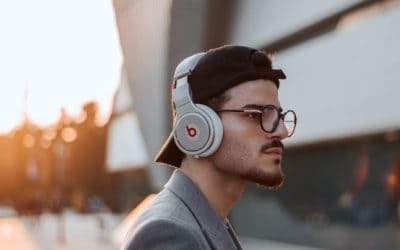 The Bluetooth headphones are completely removable, which allows users to wash the beanie as needed. If you are on a budget, this low-priced tech gift list will be your guide on what to give this holiday season. Regardless of the price tag, your loved ones will definitely appreciate the thoughtful gesture. After all, it’s the thought the counts. 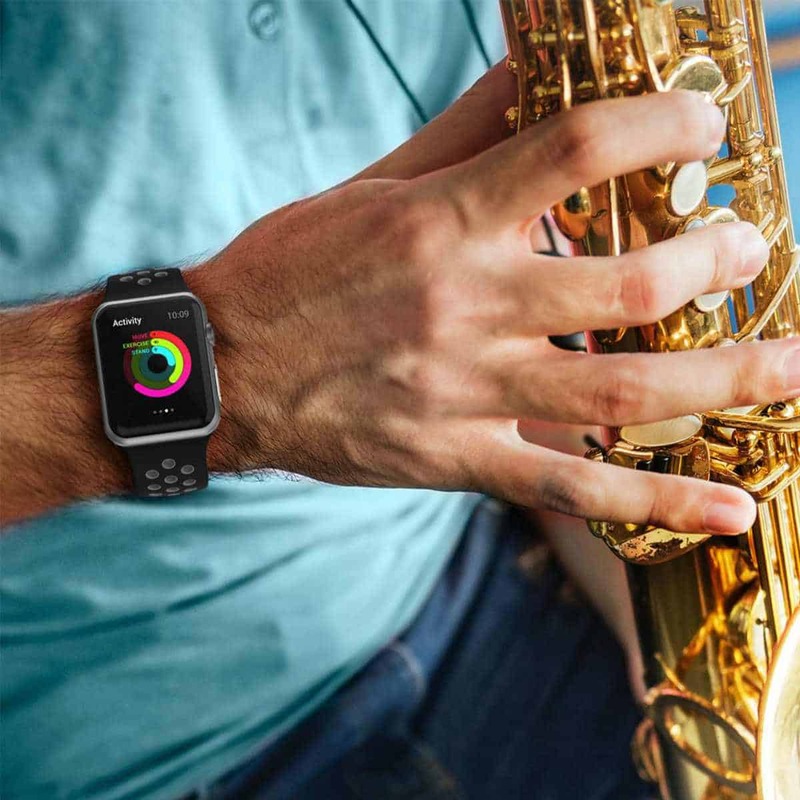 We hope you’ve found some ideas on this list for cool tech gifts to give your loved ones this holiday season. Which tech gift on our list will you add in your own holiday shopping list? We’d love to know in the comments section below!